When we were first getting ready to launch GameVisions in late 1999 to early 2000 we made sure to prepare some content for our launch. Our game reviews that were ready at launch consisted of a few classics that still have an active community today: Quake 3 Arena, Deus Ex, Soldier of Fortune, and the legendary original Unreal Tournament. 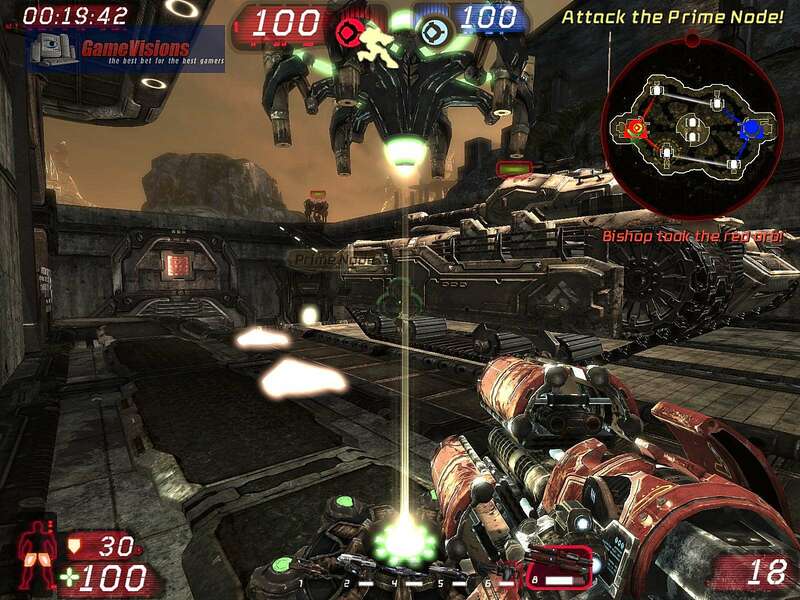 At the time there was a large shift away from single player story driven gameplay in an attempt to cash in on the success of Quake's internet community. The top headliners in this category were Quake 3 Arena and Unreal Tournament. 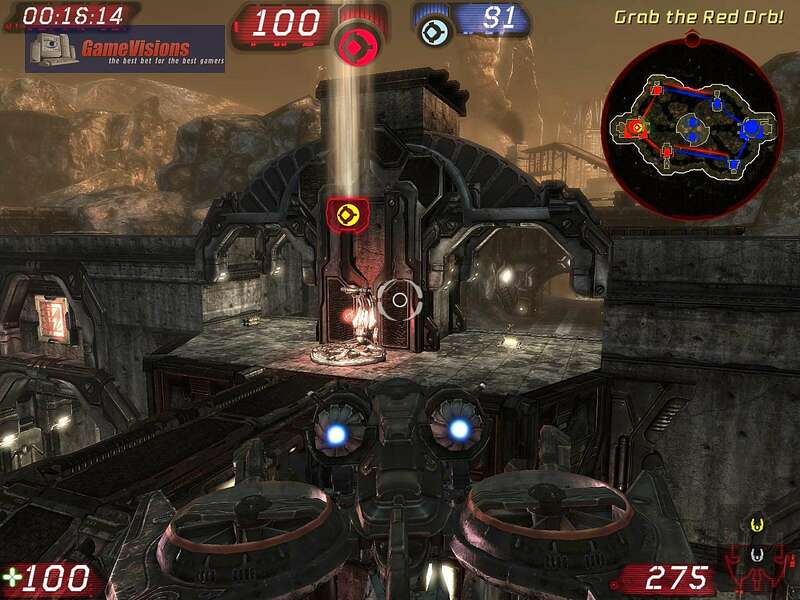 Quake 3 Arena was somewhat popular in its time, though it received a mixed response from the community at large. Despite a somewhat strong online community and huge commercial success, it was something of an orphan in terms of long term success, sending Quake creator id Software back to the single player drawing boards for the later Doom 3, and Quake 2's sequel, Quake 4 which was outsourced to Raven Software. The Quake 3 engine, however, was possibly the most licensed game engine of all time, being used in seemingly every first and third person game title around. 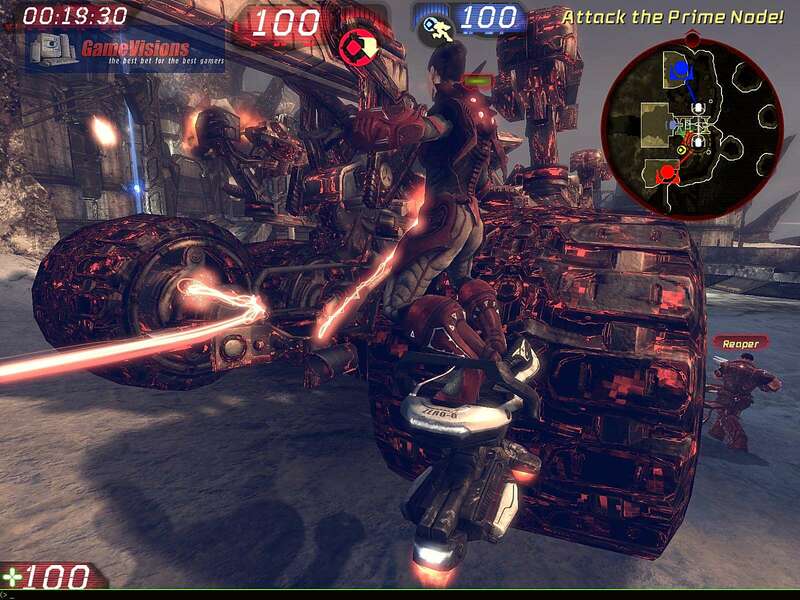 While the Quake franchise's attempt at a purely arena style game was only a partial success, another well known franchise became the definition of the genre. 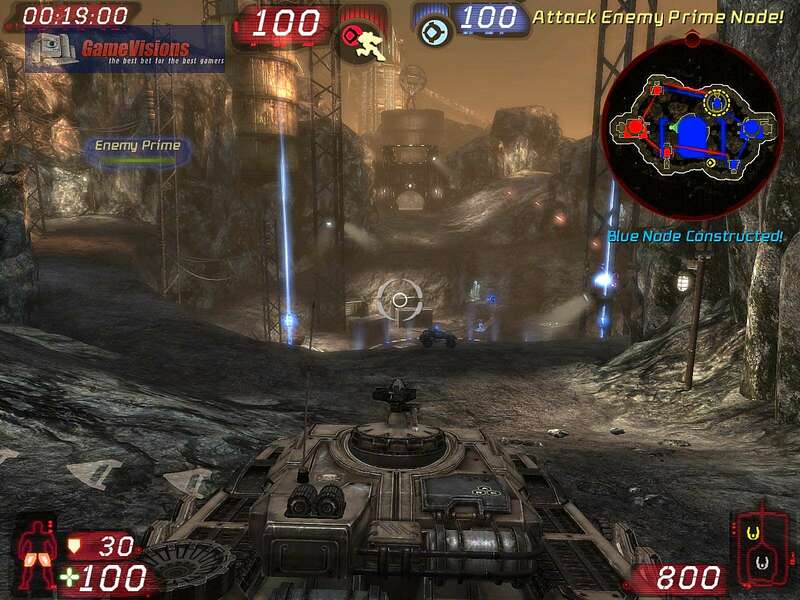 Unreal, Epic Megagames' "Quake killer" title, was known for its immersive alien environment, enormous landscapes, skilled AI for the era, weapons with dual fire modes, and desolate exploration. 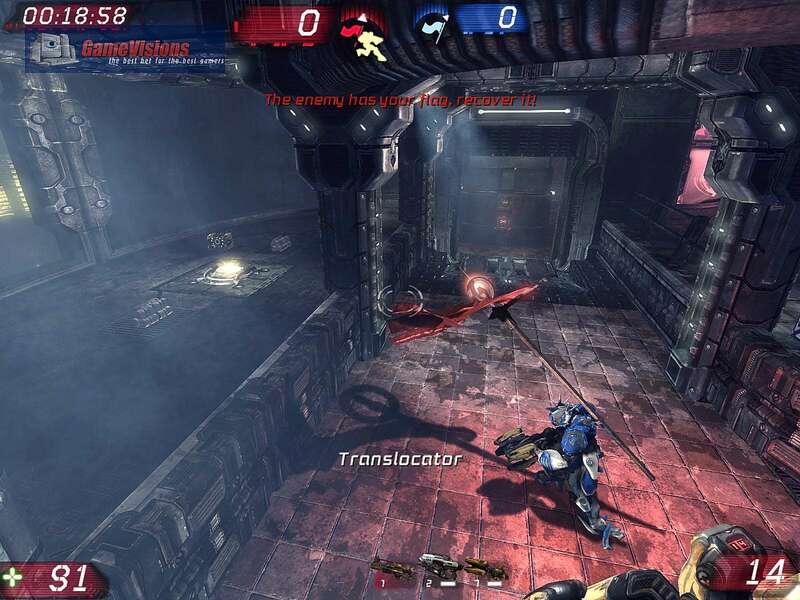 Unreal Tournament was a huge step away from the classic Unreal, taking on an arena persona, and replacing the immersive single player alien world with a tournament ladder of skirmish games against bots escalating along the rungs of the tournament. It was a drastic change, but came together well, and formed a more cohesive tournament environment than its Quake 3 cousin. 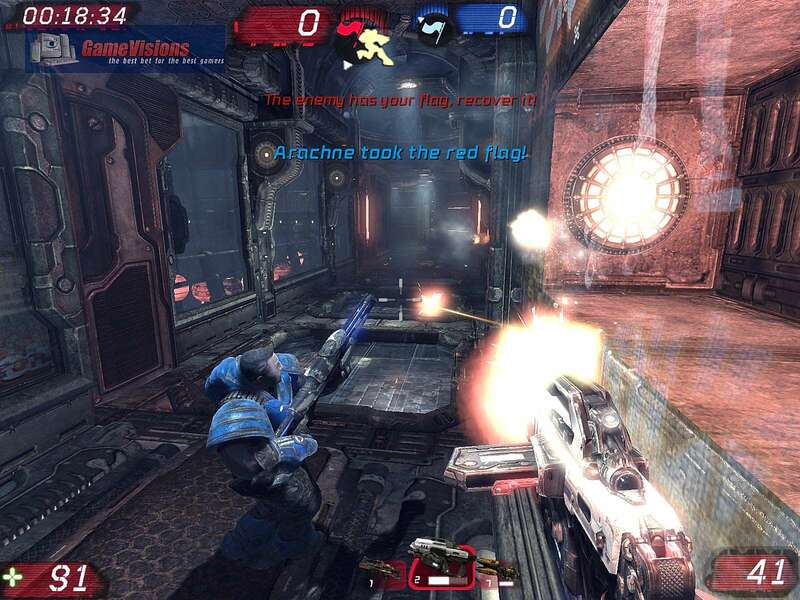 Over the years we've seen some significant updates to the series via its Unreal Tournament 2003 (and 2004) versions. 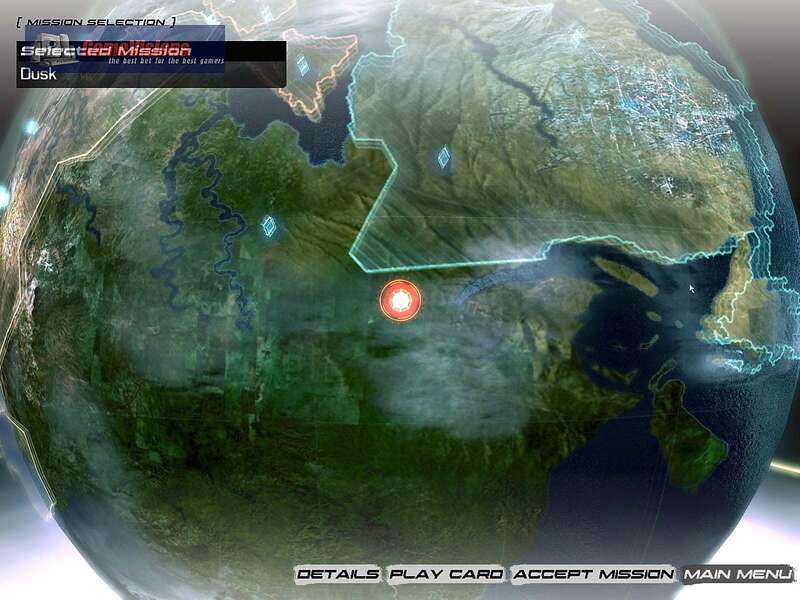 The gameplay has evolved in that time and introduced some new favorite gameplay styles. 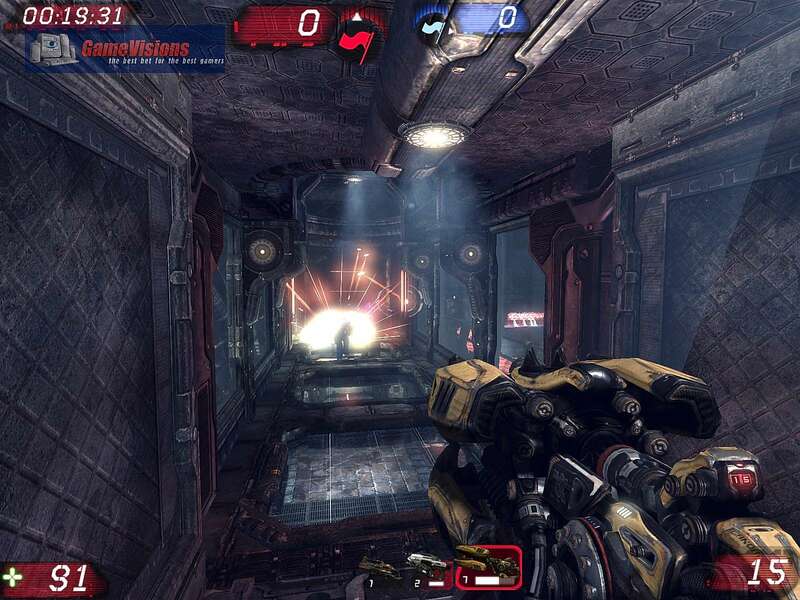 Unreal Tournament 3 (known during development as Unreal Tournament 2007) is the latest release in the franchise and boasts a new graphics engine, a new single player campaign with a real story, and updated gameplay. Let's take a look at the good, the bad, and the "Oh please tell me they didn't do that" in UT3.